Since 1998, Eric Chester has been the leading voice in recruiting, training, managing, motivating, and retaining the emerging workforce. As an in-the-trenches workplace researcher and thought-leader, Chester, knows what it takes to attract today’s enigmatic talent and get them to perform at their best. 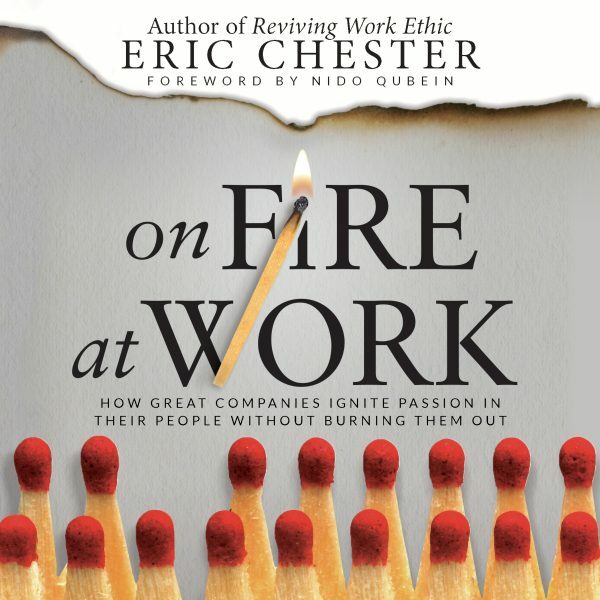 On Fire at Work is his 5th leadership book. His previous release, Reviving Work Ethic – A Leader’s Guide to Ending Entitlement and Restoring Pride in the Workforce (Greenleaf, 2012) is the first business book on work ethic since 1904. He is the Founder of The Center for Work Ethic Development and created a work ethic training curriculum that is being taught at hundreds of schools, colleges, workforce centers, and organizations all over the world. 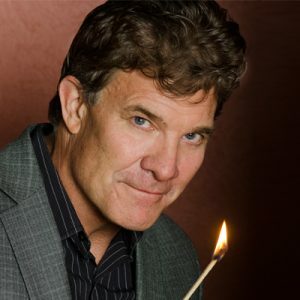 Eric Chester has delivered more than 2000 paid speeches on three continents and is a 2004 inductee into the National Speakers Association’s acclaimed CPAE Professional Speakers Hall of Fame. His clients include Harley Davidson, McDonald’s, AT&T, Toys R Us, Hormel, and Wells Fargo, to name a few.